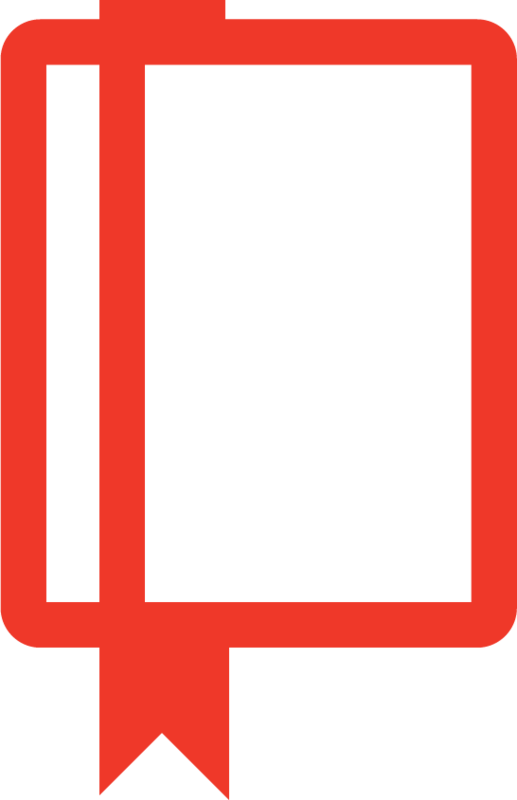 Many business books point to certain values or habits to be practiced and cultivated. But we need more than abstract principles to guide us in the pursuit of good business. More significantly, we need a genuine experience of the dynamic presence of God at work in our work. Businessman and CEO John Beckett calls us to the transformation of the workplace into a place where the kingdom of God is experienced. Through sharing his own story, as well as looking to biblical and modern-day examples, Beckett offers role models that serve as companions on the journey to faithful and fruitful work. Drawing on a lifetime of wisdom and business acumen, Beckett invites us to enter into the privilege of working in active partnership with God himself. 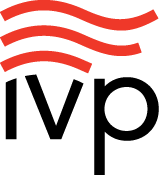 Join the international movement of those whose faith is transforming their work. Master your Mondays by bringing them under the realm of the Master. "I have had the privilege of knowing John Beckett for many years. I have visited his company and interacted with his employees. Mastering Monday is not theory, but evidence of what God can do through an individual life. This book is an encouragement to any business leaders who want to make a difference where God has placed them." "A timely and relevant book that challenges us to live out our faith in our daily lives. John Beckett's personal journey reflects the principles he advocates. A must-read book for anyone who desires to serve God in the workplace." "If Loving Monday convinced you that your faith belongs at work as much as it belongs at church, Mastering Monday will give you the confidence and the foundation to not only integrate faith and the workplace, but to do it boldly. Someone needs to make a difference. . . . You are that someone." Pat Wingen, Founder and President, AaLadin Industries Inc.
"John Beckett is a man who has learned from experience. He was thrown into the business world at a young age and did marvelously. He applies Christian principles and now is in a position to help others integrate their faith in the workplace." "Beckett hits another home run! Tested by real business challenges and wise from years of biblical reflection, Beckett's Mastering Monday is a winner. This book on integrating faith at work avoids simplistic platitudes; it's practical, faith-filled and worthy." "The greatest attribute of Mastering Monday is its author, John Beckett. He is a man of character and integrity who knows not simply how to write about managing an organization but clearly knows how to do it with effectiveness. Mastering Monday is a book that can help take your life and organization to a new level." 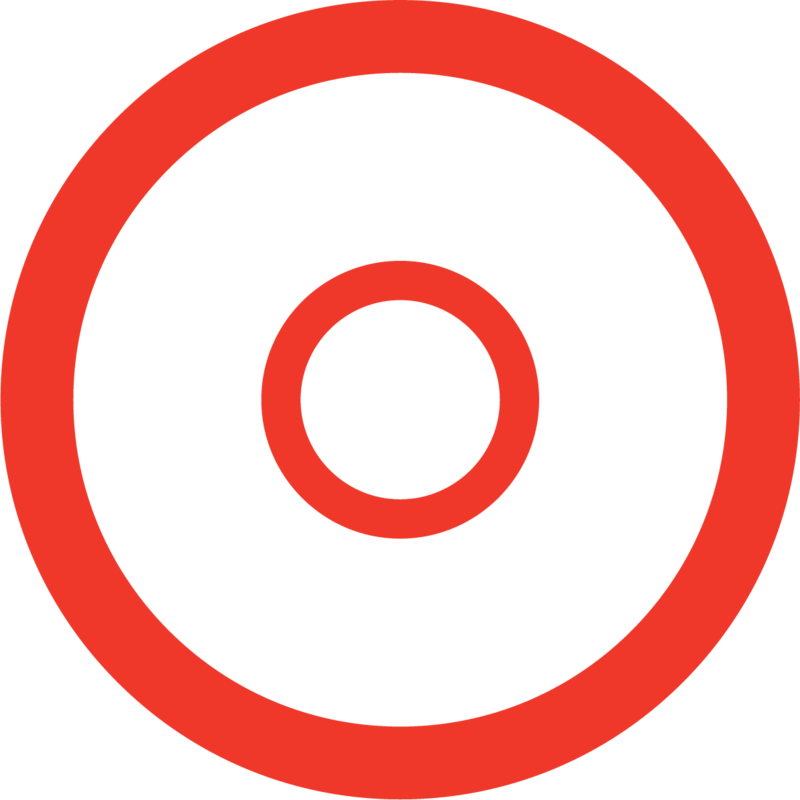 "You will find no one better qualified to address this topic than John Beckett. He has demonstrated, during the sixteen years I have known him, a great understanding of how to integrate faith and work in the marketplace. His practical advice on how to do this is essential reading whether you are an entrepreneur or the CEO of a Fortune 100 company." Mac McQuiston, President, CEO Forum, Inc.
"John Beckett once again speaks to all of us in business on the true teachings of Christ in regard to the 'oneness' of our spiritual life and our life at work. Mastering Monday gives us examples from both biblical times as well as current events on the struggle that all leaders face, and many examples of leaders who have based their leadership philosophy on Judeo-Christian values and the blessings that have followed." "This is yet another powerful book by John Beckett wherein his passion and insight into working with God can help us all produce lives, products and services that represent our Master as well. It comes from a man whose integrity, and what he has actually produced, punctuate it with a quiet, compelling authenticity." "Mastering Monday focuses on the business workplace, but its call to a life of Christian integrity is equally applicable to all professions. Today, when cynicism and narrow self-interest seem to dominate our culture, these personal stories celebrating and illustrating the power of service and the practical value of the Christian walk are truly heartwarming. In simple and gracious style, John Beckett reminds us by modern example and biblical reflection not only that the Christian faith is true, but also that Jesus' lordship brings abundant life--even at work." 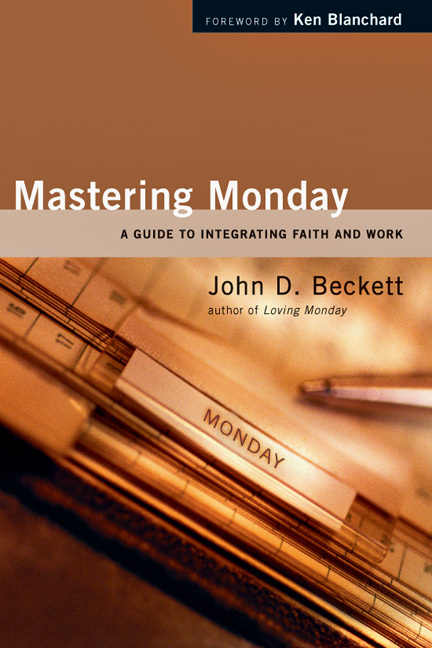 "Mastering Monday: A Guide to Integrating Faith and Work is written by my friend John Beckett. It couldn't be more timely. It combines important biblical insights about work with individual testimonies of both success and failure. There are few in America today who can write with more authority and insight on this subject than John. I highly recommend it." "This is a fantastic book written by one of America's premier business leaders. John does a masterful job communicating the leadership lessons born of wisdom and faith that mark every successful, competent leader. Every page is lined with fresh insights." 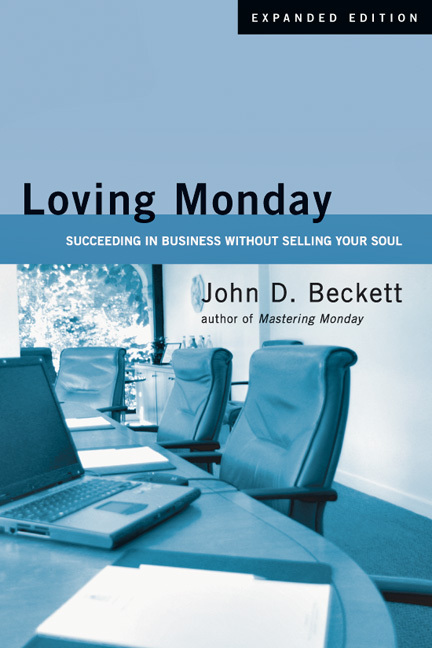 "John Beckett's Mastering Monday is a further development of the theme he discussed in his first book, Loving Monday. The secret that nurtures the connection between faith and work lies in understanding Beckett's passion to walk intimately with Jesus in his personal life, constantly seeking practical wisdom from the Bible. This book serves as a guide to all kingdom business practitioners." "Having read just about everything in the 'faith at work' literature, I found Mastering Monday to be something different, something refreshing. That's no surprise, though, since it's authored by John Beckett, a man who broke new ground with his first book, Loving Monday. Now, in this book, John leads us on a reflective journey through the Scriptures to discover God's perspective on integrating faith and work. I was delighted to follow." "John Beckett's book Mastering Monday is a memoir and tutorial on how a young CEO faced down adversity and achieved remarkable success in business along with personal fulfillment by ordering his life and work around the people and principles in the Bible. If you, like me, want to know what the real thing looks like, this is it." "An awesome book--by a choice servant of God. John's book is a must for every Christian, especially in the workplace, who strives for integrity and completeness with God in all of life, not separating sacred and secular. With God, all is holy and sacred." "Some Christians have bought the heresy that they should separate their Christianity from the workplace. John Beckett updates authentic Christian tradition and provides examples of Christians who do not accept the false division between Christianity and the workplace. This is a book of value to every Christian, the bosses and workers alike." 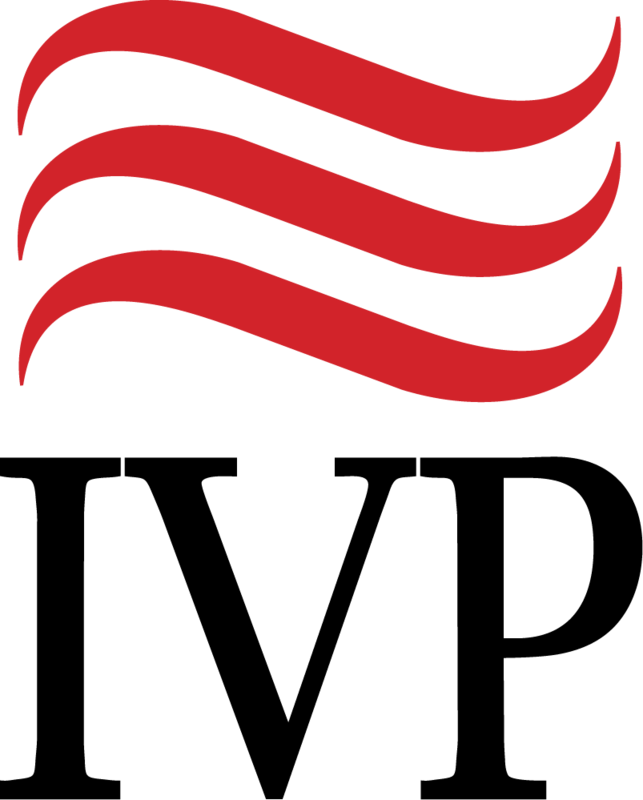 Paul M. Weyrich, Chairman and CEO, Free Congress Foundation, Washington, D.C.
John D. Beckett is chairman of R. W. Beckett Corporation (Elyria, Ohio), one of the world's leading manufacturers of residential and commercial heating systems. He is board chairman of Intercessors for America, a founding board member of The King's College in New York City and a director of Graphic Packaging Corporation. In 1999, the Christian Broadcasting Network named him "Christian Businessman of the Year." He received an honorary doctor of laws degree from Spring Arbor University in 2002, and was named manufacturing "Entrepreneur of the Year" by Ernst and Young in 2003. His first book, Loving Monday, is currently available in over twelve languages. Learn more about Loving Monday and Mastering Monday.